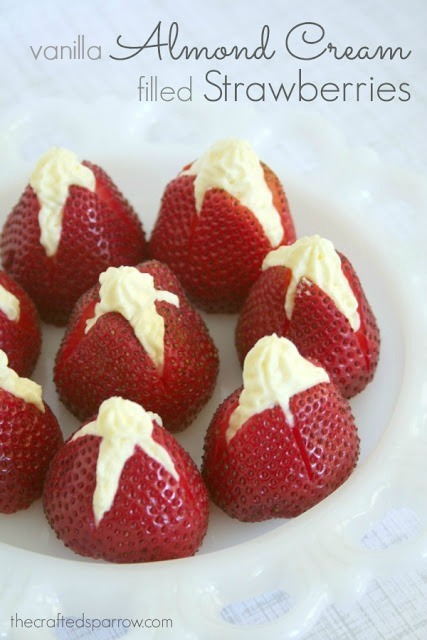 I’m always looking for a quick and easy treat idea to make, especially during the holidays. There’s nothing better than a tasty treat that can be packaged up and given as a cute gift, or set out for snacking when we have guests over. 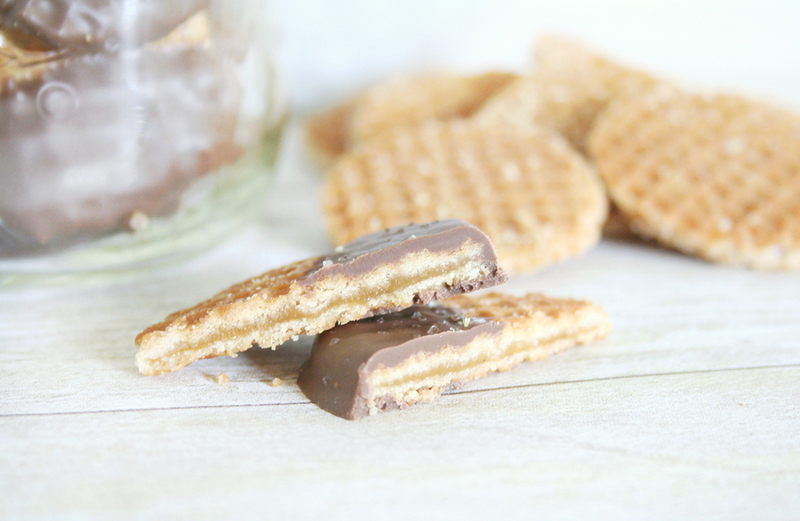 These Chocolate Covered Caramel Wafers are the perfect easy-to-make treat. When I say easy-to-make I mean it. 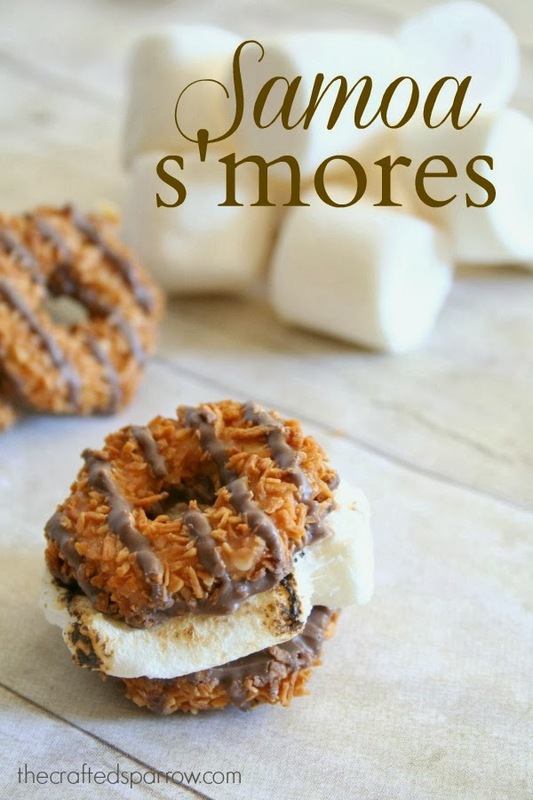 I’m a huge fan of semi-homemade cooking and this is that kind of recipe. 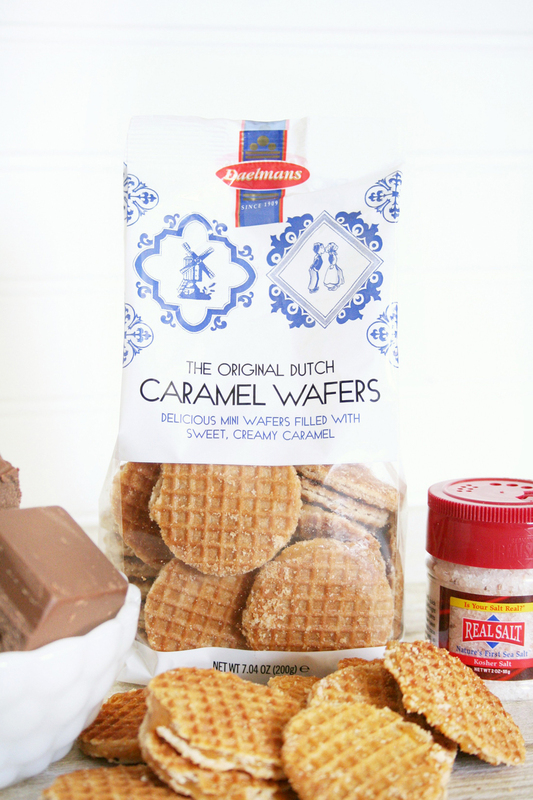 While shopping at my local World Market Cost Plus store I came across these caramel filled wafers. The hubby loves them and so I’m always sure to snag a bag while I’m there shopping. Line a cookie sheet with parchment paper and set aside for a second. In a microwave safe bowl add a few chunks of melting chocolate. Following the package instructions for melting, typically you heat in 1 minute intervals stirring until melted. 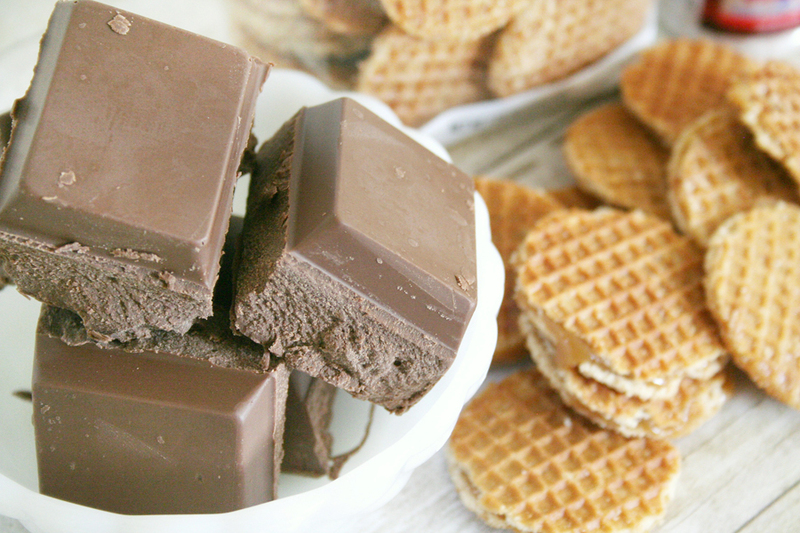 Dip each wafer in the chocolate, you can coat half of the wafer or the whole thing whatever you prefer. I like how pretty they look half dipped. 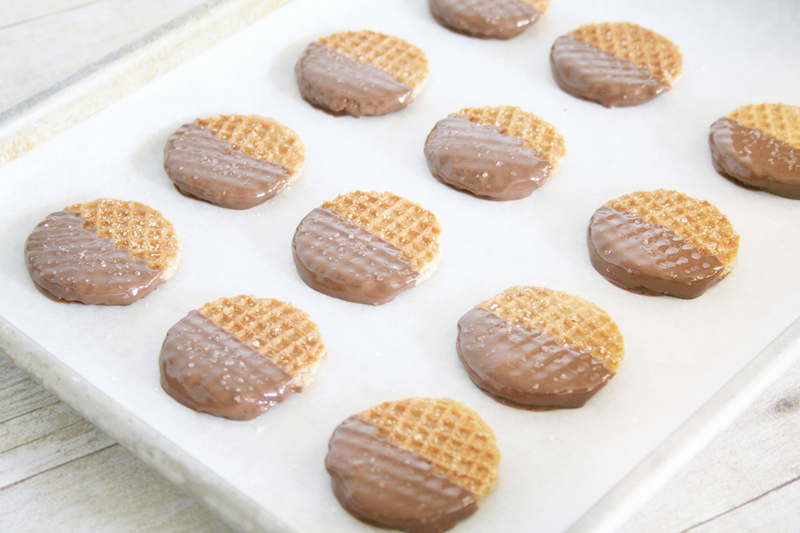 Place each wafer as you dip it on the parchment paper lined tray to set up. Before the chocolate hardens sprinkle a few granules of sea salt. 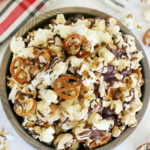 I love a good salty and sweet treat, and this whole combo is amazing! 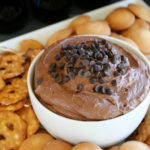 To package these sweet treats up if you’re giving them as a gift you will need some cute mason jars or treat containers. 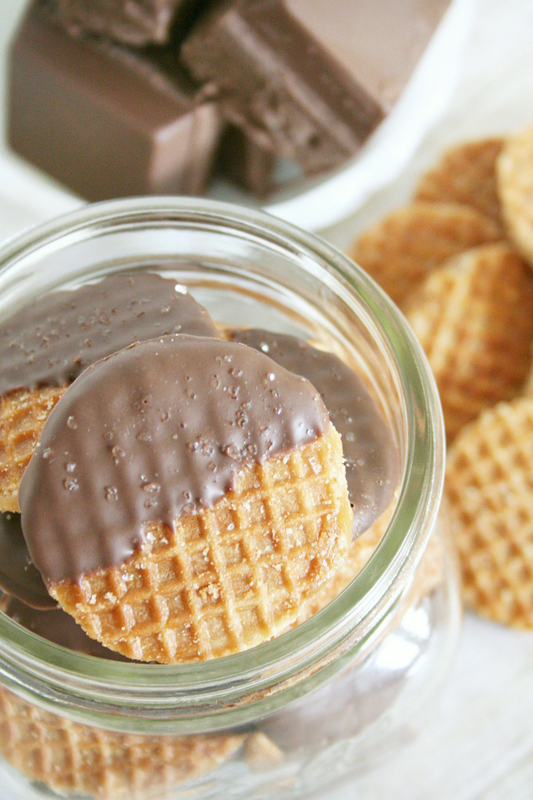 Fill your jars with your super cute wafers, then add a cute tag and some ribbon or twine. 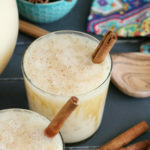 If you’re keeping these sweet treats for yourself to nibble on when the mood strikes or for a gathering store them in an airtight container. 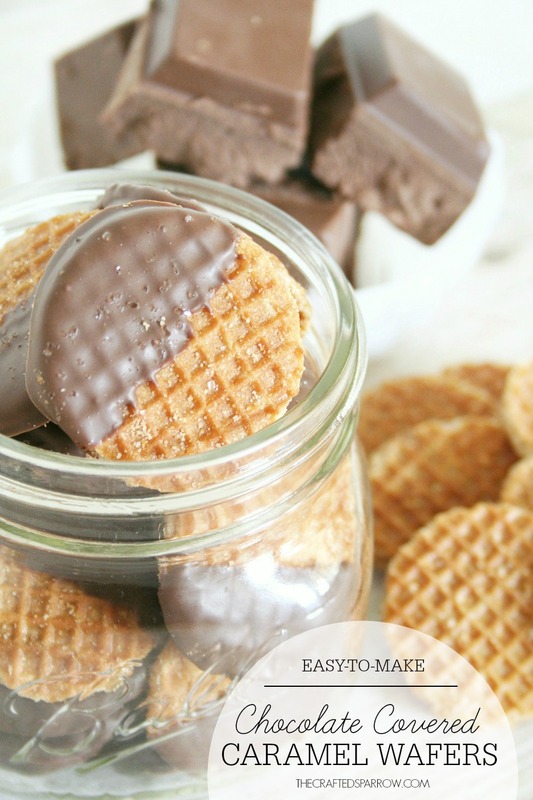 Be sure to check out these other easy-to-make amazing treat ideas!